A total of 11 women candidates are in the fray in Arunachal Pradesh this year in the legislative assembly elections. The state, that’s due to have its assembly polls too, will have both assembly and Lok Sabha elections simultaneously. With this number, the state has broken its record of the maximum number of women ever battling it out in the 60-member assembly elections. 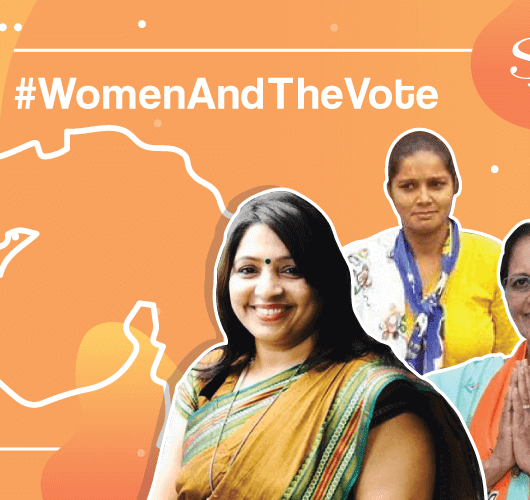 In 2014, seven women contested the election and one won. 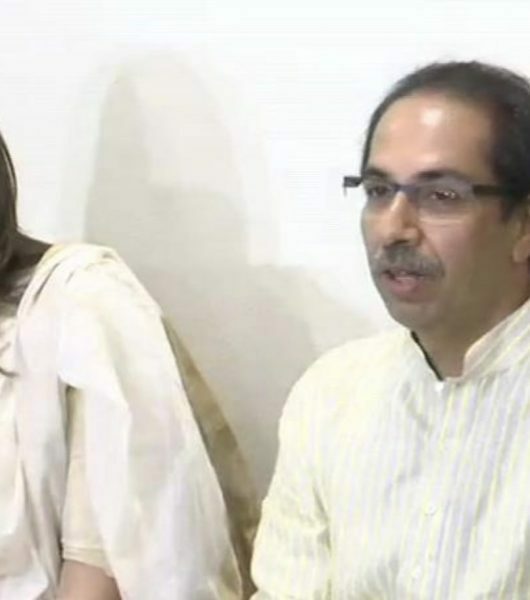 Apart from this, the two Lok Sabha constituencies will also see one woman candidate contesting the election beginning in two days. This year there are nine first time candidates contesting Lok Sabha and legislative assembly elections. 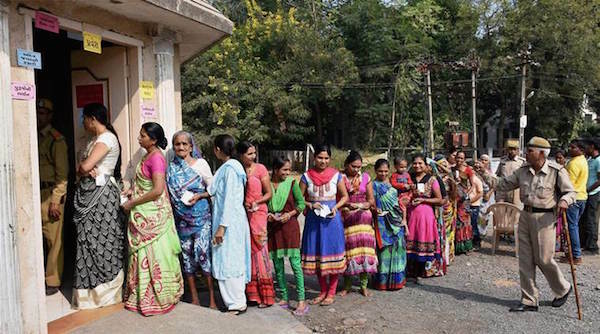 The 11 female candidates for assembly polls, consists of five fielded by Congress, three by BJP and one each by the People’s Party of Arunachal (PPA) and the (JDU). Three women are contesting re-elections including Dasanglu Pul and Gum Tayeng of the BJP seeking re-election from their seats and former minister Komoli Mosang contesting the poll as a Congress candidate. The state, that’s due to have its assembly polls too, will have both assembly and Lok Sabha elections simultaneously. 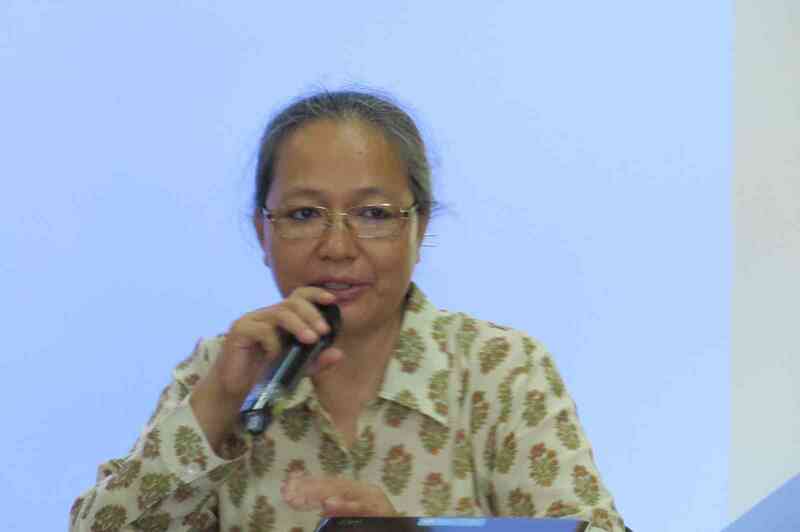 Arunachal Pradesh State Commission for Women (APSCW) Chairperson Radhila Chai Techi praised women’s increased participation in politics but emphasised that more women need to participate in “nation-building exercise.” “We are committed to create a political space for women in the state,” Techi added, quoted a TNIE report. 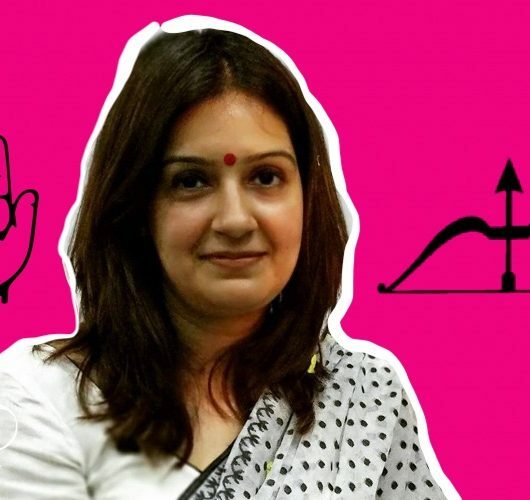 Many of these 12 candidates—11 candidates for assembly election and one candidate for Lok Sabha election—have vowed to bring gender justice in the state. “My focus will be on peace, development, transparency and justice to women. I will fight for their rights in the society,” Komoli, Congress nominee for Nampong assembly constituency said. “Women empowerment will be my main agenda,” another Congress candidate Yaman Tatak Bagra who is contesting from Along West seat, said. BJP nominee Dasanglu Pul, wife of former chief minister Kalikho Pul, said “I believe the work I have done for the constituency in a short period would reflect on the outcome of the election. Many who doubted my ability as a woman have changed their minds.” She took to CM officer after her husband committed suicide in 2016 but had to give it up after a Supreme Court notice. Pul then contested the by-election as a nominee of the BJP from Hayuliang assembly seat and won it. Congress leader Gum Tayeng won from Dambuk in a by-election in 2013 following the death of her husband – then sitting MLA, Jomin Tayeng. In 2014, she won the seat again. Now coming to female Lok Sabha candidate from Arunachal Pradesh JD(U)’s Jarjum Ete, former APSCW chairperson, became the first woman ever to contest from Arunachal West constituency. They (women) have volunteered to contest the election which is a good sign in a male-dominated society of the state. The women can manage their families and they can also shine in politics. The society should support and encourage them to prove their mettle. “They (women) have volunteered to contest the election which is a good sign in a male-dominated society of the state. The women can manage their families and they can also shine in politics. The society should support and encourage them to prove their mettle,” said Dipti Bengia, president of the Arunachal Pradesh Women Welfare Society. Arunachal Pradesh differs from the rest of the North-Eastern states as it has voted several women representatives to the state assembly in the past. This includes Sibo Kai—first woman legislator after her nomination to the assembly in 1978, Nyari Welly—first elected woman MLA of the state when she won on a PPA ticket in 1980. Welly again won from the same seat in 1984 but on a Congress ticket. 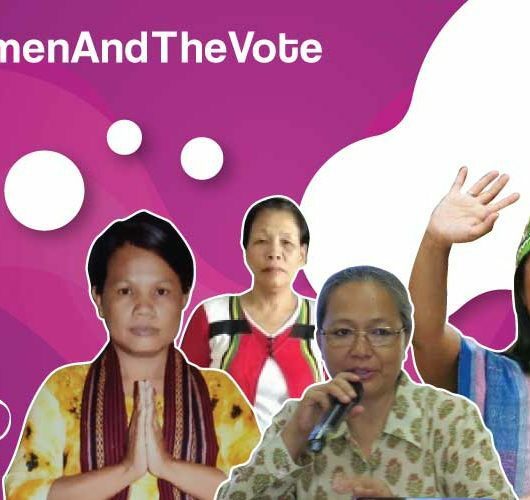 O M Deori (1990), Yadap Apang (1995), Mekup Dolo (1999), Niani Natung (2001), Yari Dulom (2002), Nang Sati Mein and Karya Bagang (2009) are some of the noted female MLAs of Arunachal Pradesh.